I am having a good run on Masculine Cards at the moment and really enjoying the challenge. 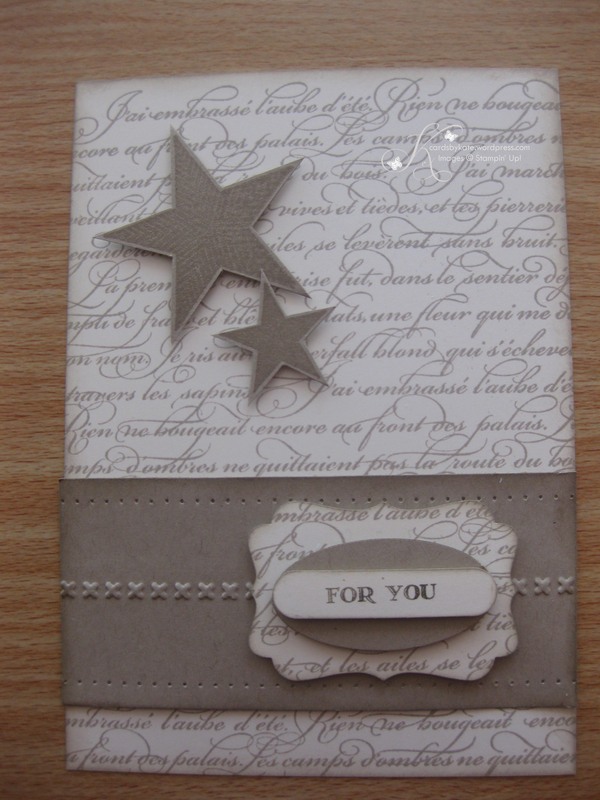 This card was so simple but I think very effective and I love the grungy sponging around the edges to give that vintage look! It also uses only two colours; very vanilla & crumb cake! Next postParty More. Get More.